What am I doing with my life down here? And then I began playing sports! Sports is literally my life giving substance. Without it I would lose my mind and possibly go on a murdering spree. Just kidding…kind of. For 150 pesos per sport, I am currently playing football/soccer and rugby! Rugby has officially corrupted my soccer/football soul. I am still prioritizing it over soccer/football. Except at school…I play 15’s. Here…they play 7’s. HELP. Also, I’m a back…now I’m a forward. And you know they don’t really teach rugby vocab in school. uhhhh….. Thank the higher powers that I’ve played a bit of rugby before or I’d be so lost…well more lost. But it’s awesome that rugby is a part of the culture here. Like there are binders with rugby people on it, people wear rugby jerseys, when you mention it, people don’t give you a slightly confused look as if it is the name of something they had briefly heard of a long time ago. 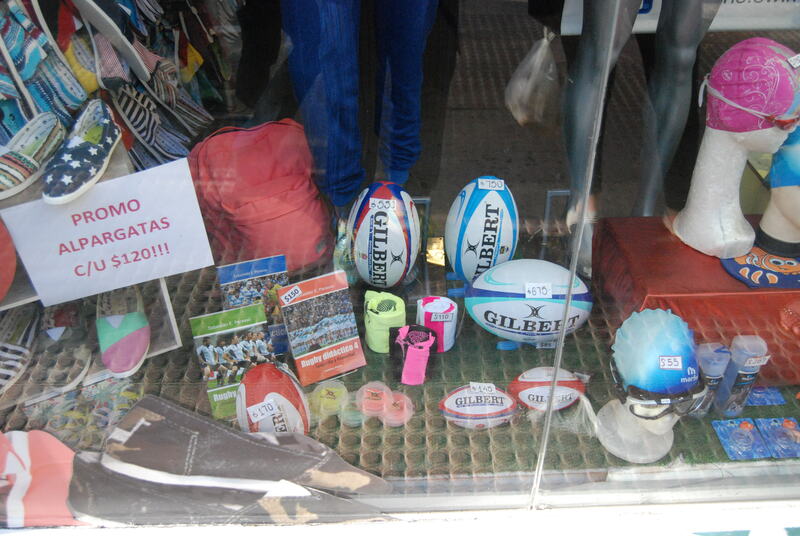 There are actual physical stores with rugby things! I can’t wait to get myself a pair of rugby cleats, with the metal bottoms, with me being able to actually try them on before I buy them!!!! Anyway, sports are my drug. Rugby is keeping me sane. 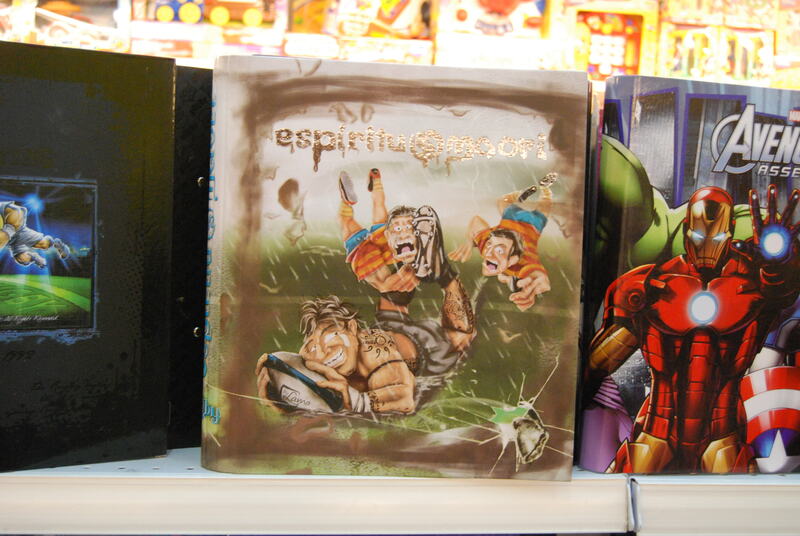 Argentina is awesome cause rugby is awesome and rugby is a known and loved sport here.